Perfect for parties or events that are outside and away from an electrical source. Gas powered pull start engine. Quiet enough to run outside party tents to run lights and DJ equipment. Powerful enough to blow up and maintain a bounce house. 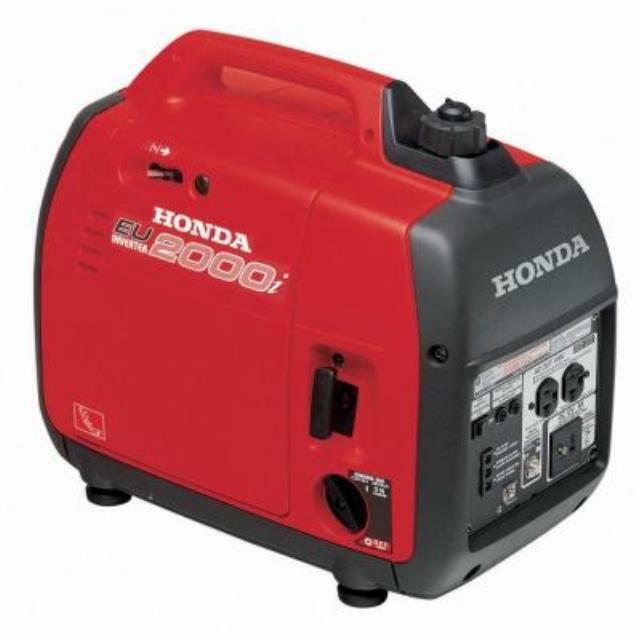 * Please call us with any questions about our honda generator eu2000i rentals in Corning and Bath, serving the Finger Lakes Region of New York.